dance.net - James Senior Ghillies, w- shock absorb sole. 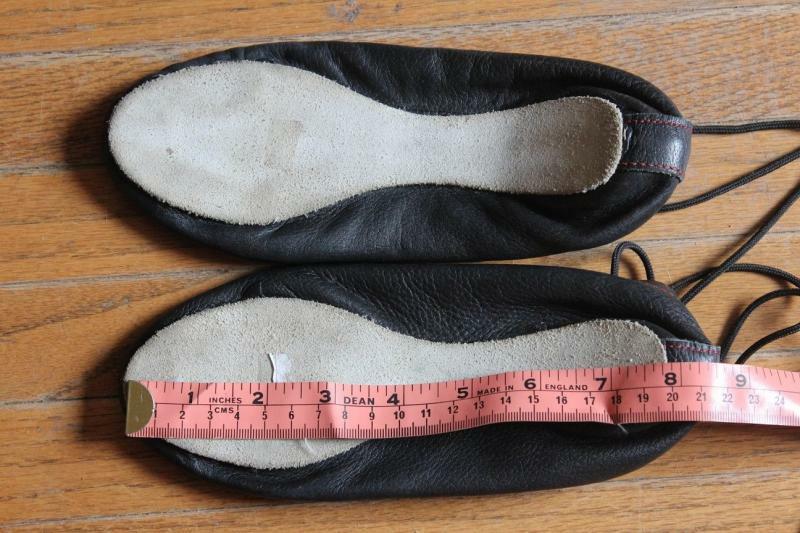 Size 3.5 (# 34 noticed, printed inside shoe) $50 CDN (10246723) - Read article: Ballet, Jazz, Modern, Hip Hop, Tap, Irish, Disco, Twirling, Cheer: Photos, Chat, Games, Jobs, Events! 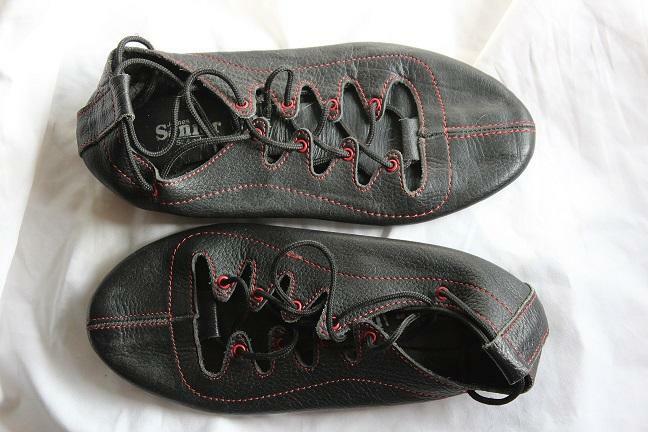 James Senior Ghilles, with thicker / shock absorb sole. 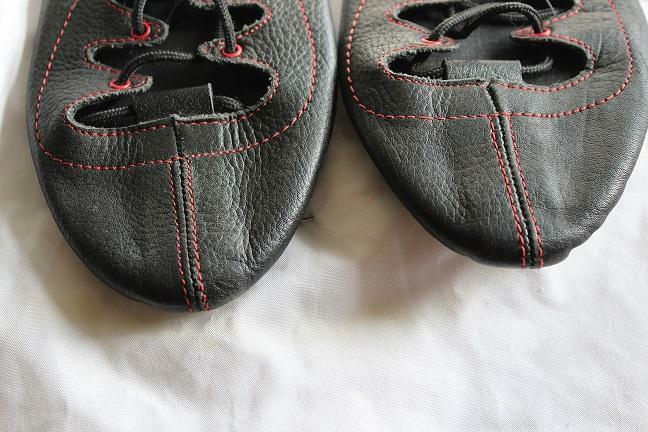 Sole Measures approx 7 3/4"
There appears to be a # 34 printed on the inside of the shoe. No scuffs/scrapes in extremely good condition. Only worn for a couple practices, fit wasn't right.